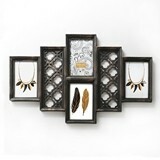 Which is the most versatile of all party favors? 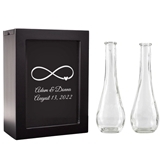 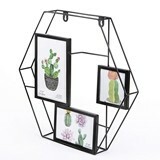 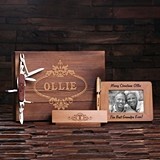 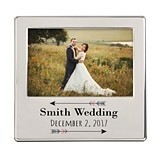 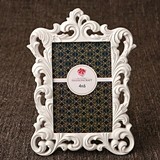 The answer would have to be picture frame favors because they are practical gifts for your guests to take home but they often also serve as placecard holders at the celebration and thus also as tabletop decorations. 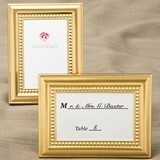 Just try to name another favor that could fill so many roles! 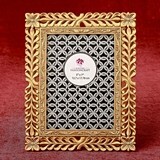 And there are so many to choose from in all sizes and designs from old world baroque to contemporary. 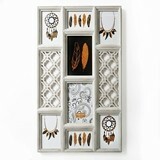 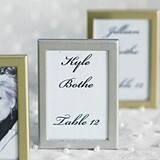 Choose from fantastic beaded-edge silvered frames to ones with breath-taking interlocking-links along the edge. 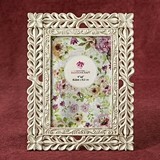 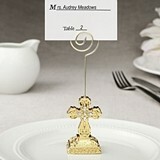 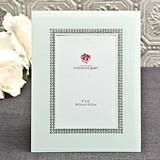 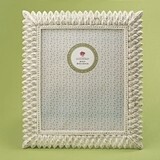 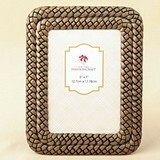 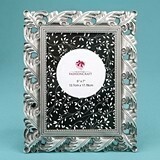 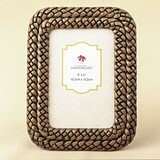 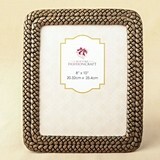 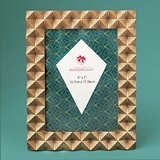 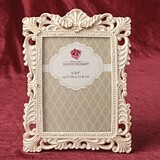 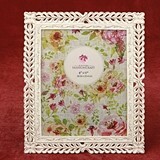 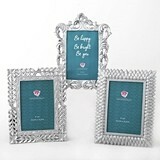 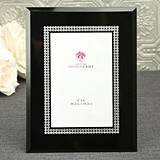 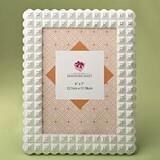 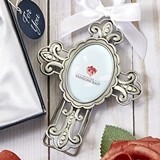 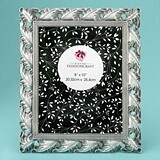 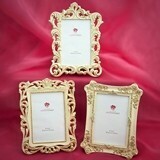 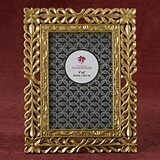 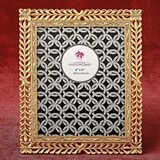 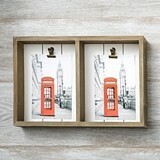 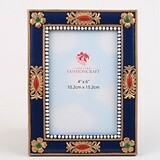 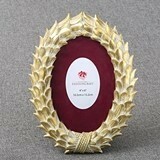 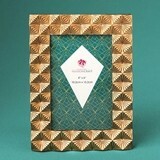 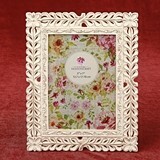 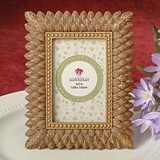 For spring weddings we've recently added intricate latticework-design white miniature picture frames/placecard holders. 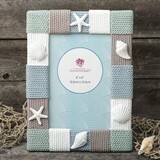 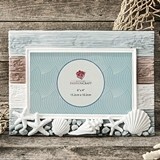 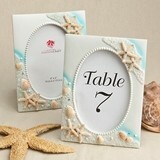 Perfect for beach weddings are our seashell-adorned photo frames. 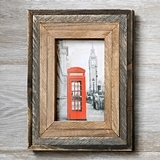 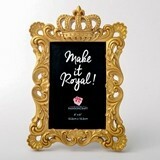 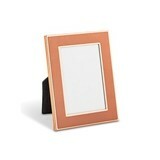 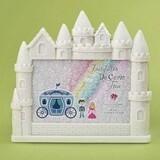 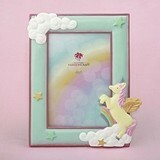 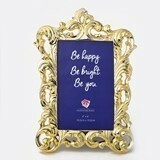 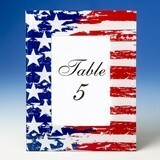 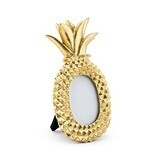 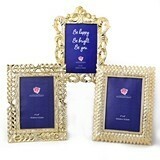 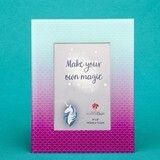 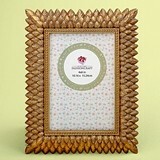 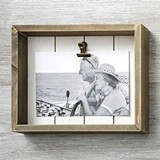 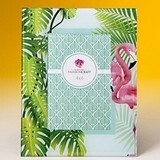 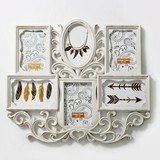 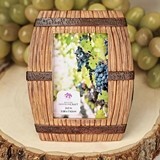 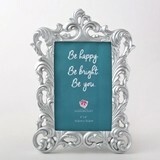 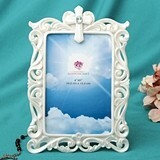 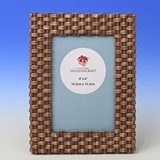 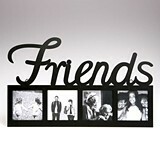 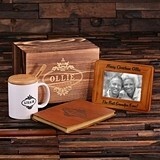 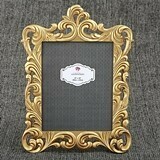 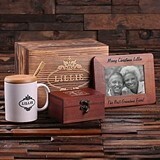 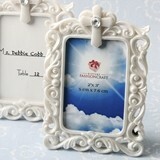 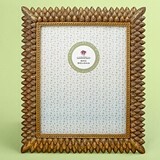 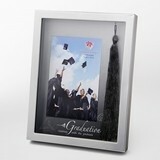 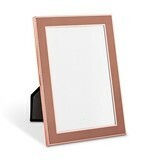 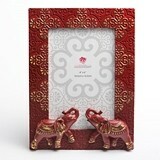 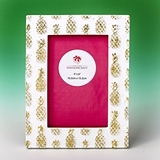 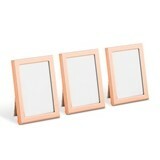 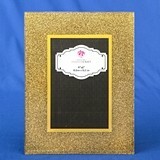 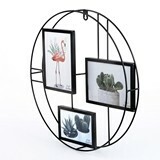 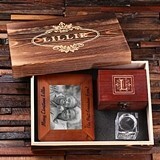 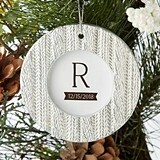 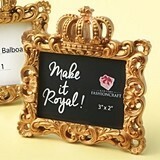 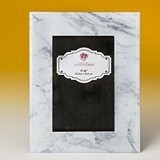 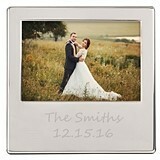 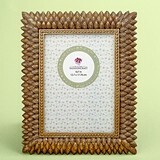 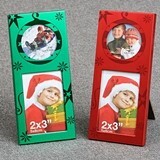 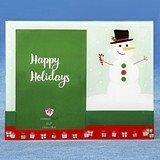 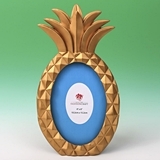 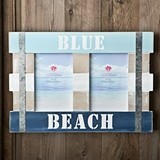 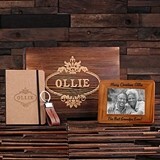 Better yet, the great majority of our photo frame favors are inexpensive at under $2.00 apiece.